AutoTrader offers a list of the best certified used cars to buy this fall and we tailor it for credit-challenged car buyers. Here at Auto Credit Express we realize that the majority of borrowers with bad credit will pick a used car. 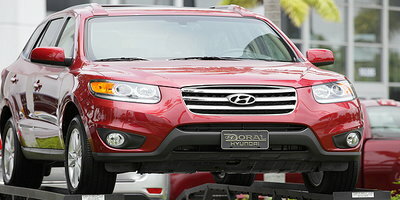 But even then, these buyers have a choice - a regular used car or a certified used car. Although they're more expensive, certified used cars come with a number advantages that include a rigorous inspection process as well as a manufacturer-backed used car warranty. The next step for credit-challenged buyers who decide to go the certified pre-owned (CPO) route is finding out which one of these models is a good deal. Fortunately, the good folks at AutoTrader.com have come to the rescue - releasing a list of four certified used cars they feel represent particularly good buys for consumers this fall. Since one of those, a 2010 Toyota Highlander ($21,400-$30,650), is probably too expensive for many buyers with credit issues, so we've left it off the list. But that still leaves three affordable vehicles - all with manufacturer-backed warranties - that we feel would be suitable for bad credit auto buyers. 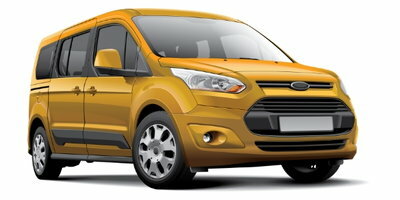 We've also checked the price ranges of these vehicles on KBB.com to give buyers an estimate of what they might be looking at. It's good-looking, has a well-designed interior, is reasonably fun to drive and has enough space that a small family can use it every day. 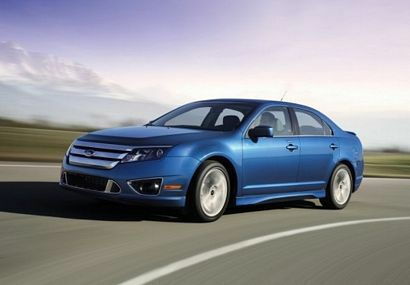 There are also several versions of the Fusion to pick from including a fuel sipping hybrid, almost as good 4-cylinder engine and a V6 version that give the Fusion a sport sedan feel. This small SUV essential defines the segment. It's popular, functional and is the perfect no-nonsense car for those who want lots of cargo space and like the elevated seating position of an SUV, but don't want a big truck. 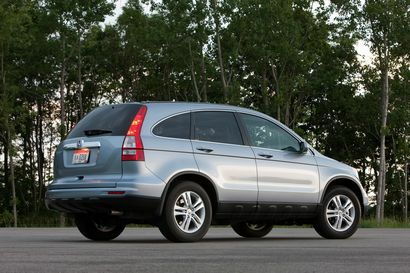 Honda's notorious reliability is a big reason this compact SUV is on our list. 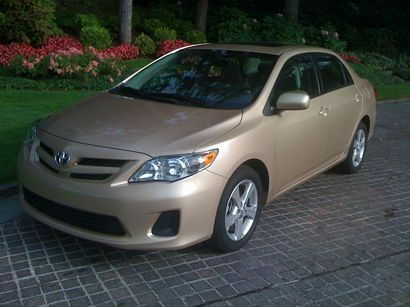 Efficient and affordable the Corolla is perfect for first time buyers, college students, and seniors on a fixed income as well as young families who need a good car at a low price. Features like power accessories, cruise control and available automatic transmission make the compact Corolla easy to live with. 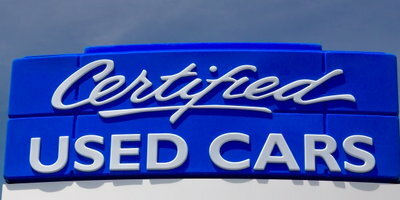 Certified used cars come with a number of advantages, the most important of which is a manufacturer-backed used car warranty. Since AutoTrader has done much of the legwork, credit-challenged car buyers might do well picking out one of these three models, provided it fits within their budgets. 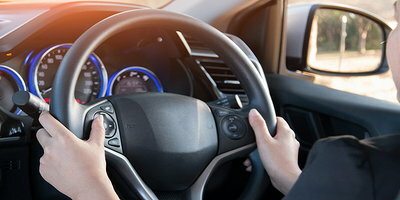 One more tip: Auto Credit Express matches applicants with car credit difficulties with dealers who work with bad credit that can offer them their best chances for a car loan approval.